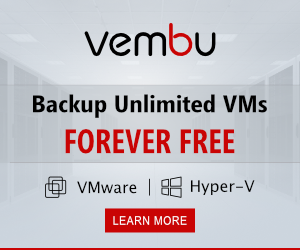 vCSA 5.5 has many limitations & VMware has removed almost all the limitations in vCSA 6.0. 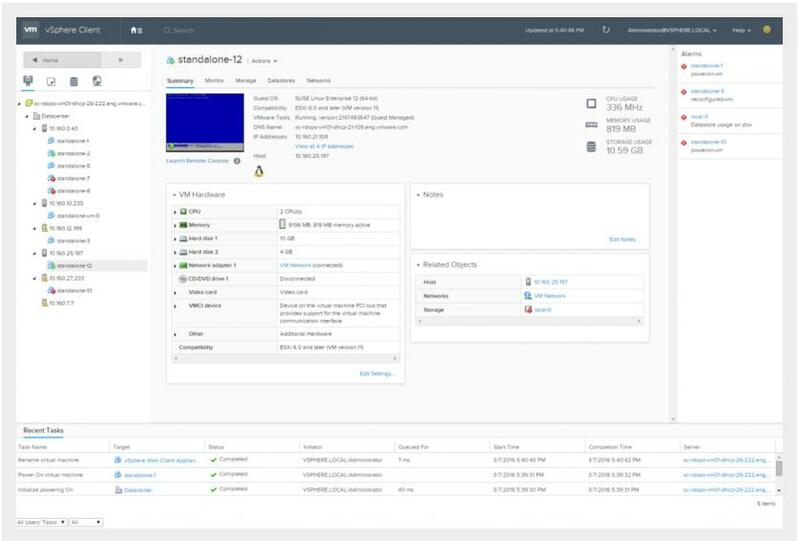 VMware vCSA is based on the Linux operating system which makes it more robust & secure. 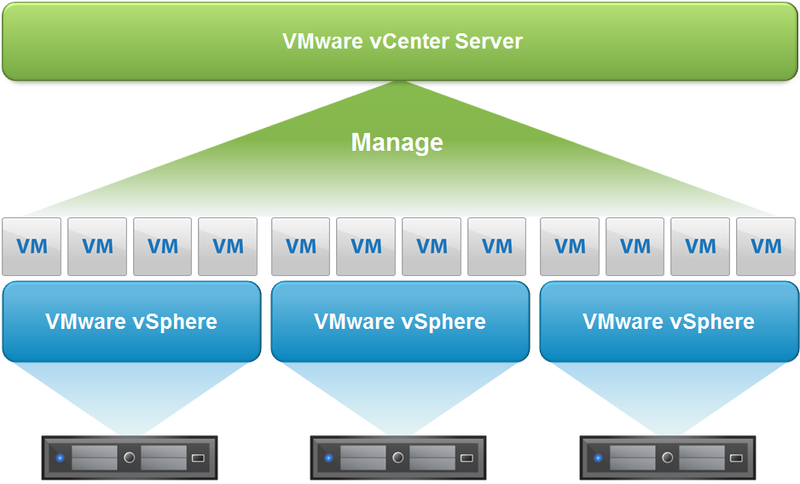 It provides the exact same feature as Windows based vCenter server but it is packaged in the Linux operating system. 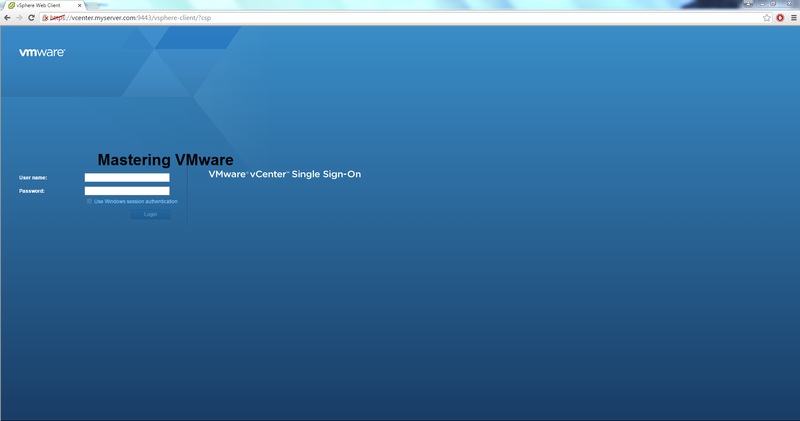 VMware vCSA also provides the Web Client. It comes in the ISO image. 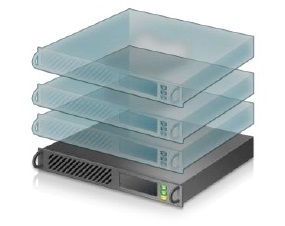 You can have 4 different types of sizes available according to your virtual infrastructure such as Tiny, Small, Medium & Large each has some limitations which you can check below.